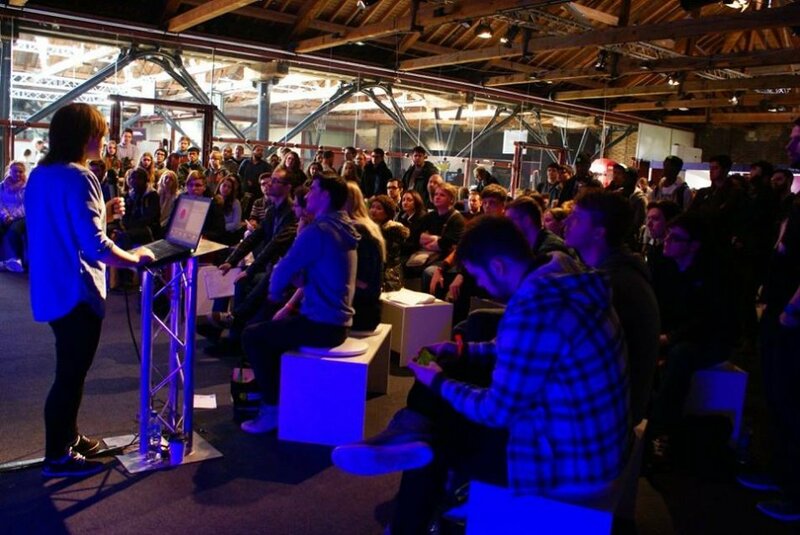 The Careers Advice and Portfolio Reviews section of the Career Fair will take place every day during EGX Rezzed 2018. The sessions are hosted by a number of experts across the games industry and aim to help young people improve their portfolios and break into the games business. You can read the full schedule here. The sessions are part of an expanded GamesIndustry.biz Career Fair, which will include studio and university booths, plus the return of the UKIE Career Bar. After the session Megan will be hanging around the show to talk to developers and publishers about their games. So if you are attending and would like to speak to Megan about getting fantastic voice talent in your game drop her an email at megan@omuk.com. She’d love to come and check out your game. ← We are Hiring – Join the team!